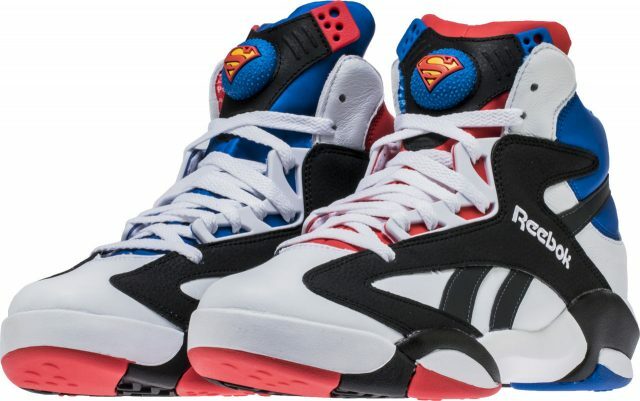 After an 11 year hiatus Shaquille O’Neal’s first signature shoe is back to grace the feet of the next generation the Reebok Shaq Attaq. Constructed in its signature leather and suede this sleek design is topped off with an iconic Reebok Pump basketball on the tongue. The rubber outsole ensures lasting wear and dependable grip. Twenty-five years ago Shaquille O’Neal made his NBA All-Star Game debut in Salt Lake City. 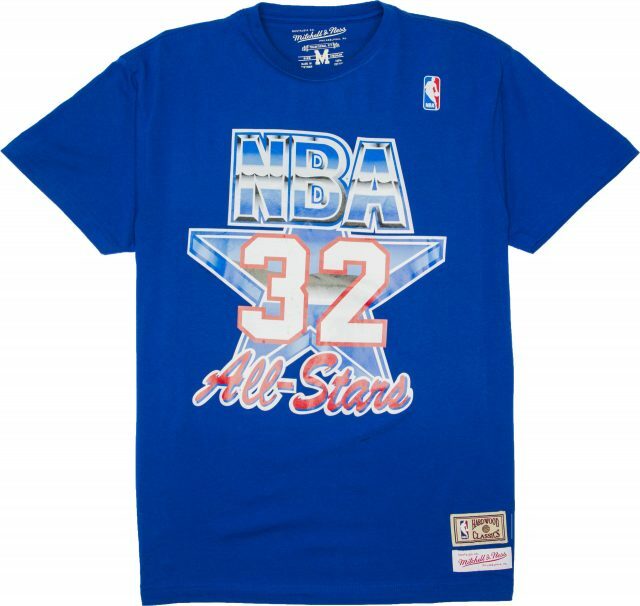 Mitchell & Ness has created this t-shirt to mimick O’Neal’s first All-Star jersey celebrating Shaq’s All-Star debut 25 years ago. During the 1994-95 season Shaq led the NBA in scoring averaging 29.3 points per game. Later that season Diesel would lead the Magic to their first NBA Finals where he teamed up with another Orlando legend by the name of Penny Hardaway to form one of the top small forward and center combinations in the league. 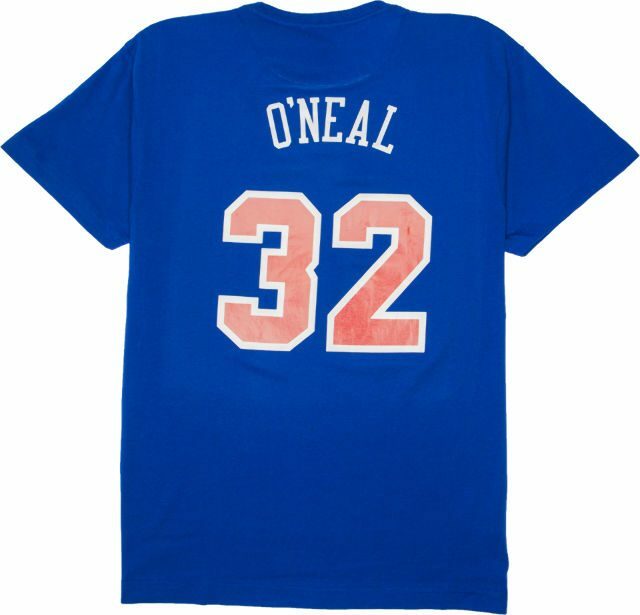 A 15-time All-Star with three NBA Finals championships to his name Shaquille ONeal is currently one of three players to have ever won an NBA MVP All-Star Game MVP and Finals MVP award in the same season. 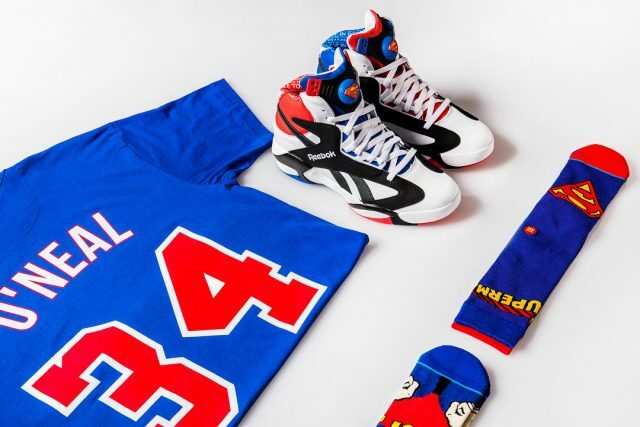 Stance has also produced an official pair of Superman socks celebrating Shaq’s All-Star debut 25 years ago. I need a size 13, PLEASE!!! I am coach Rick the free-throw foxer, I’d love to wear this gear if a sponsorship was available. Is there going to be a store in NYC? I would love to buy and support the man. 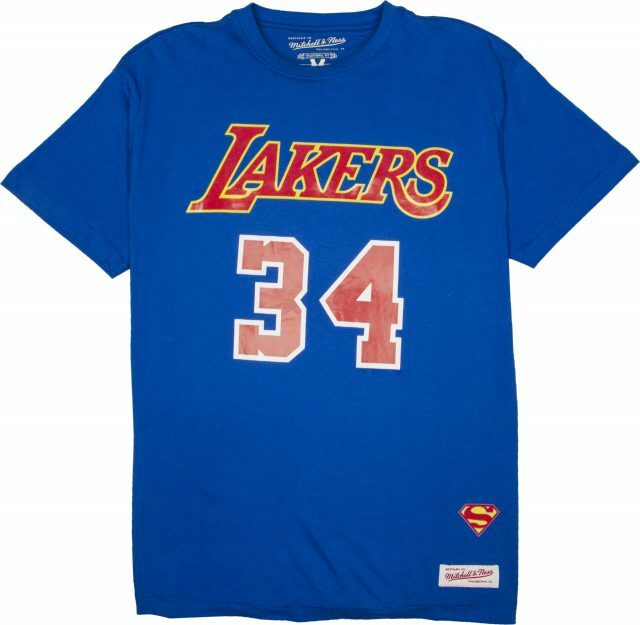 Shaq A.K.A. DJ Diesel Blew It Up For World Ventures Momentum Orlando.